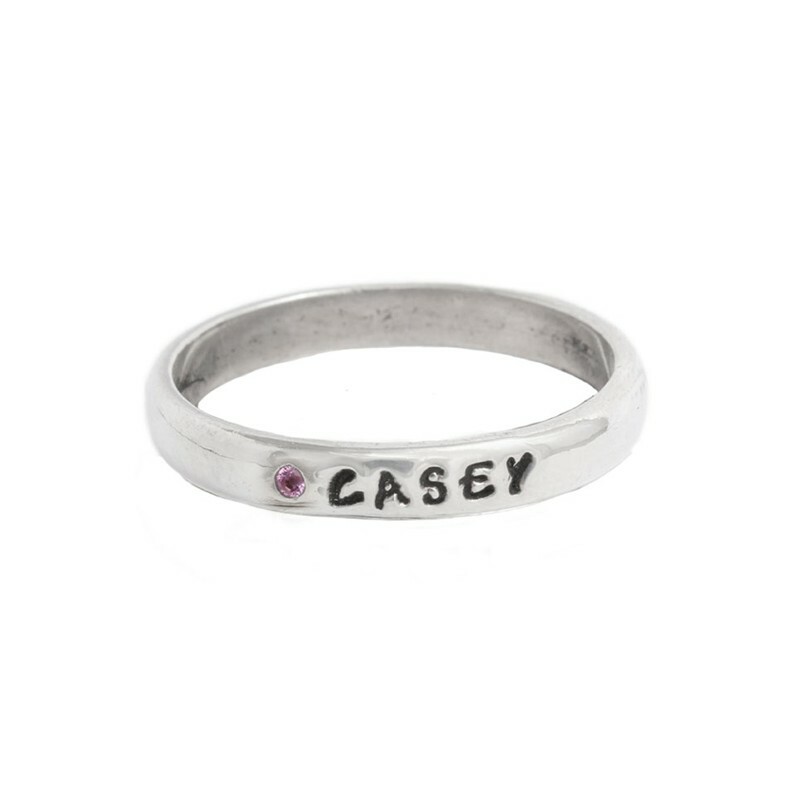 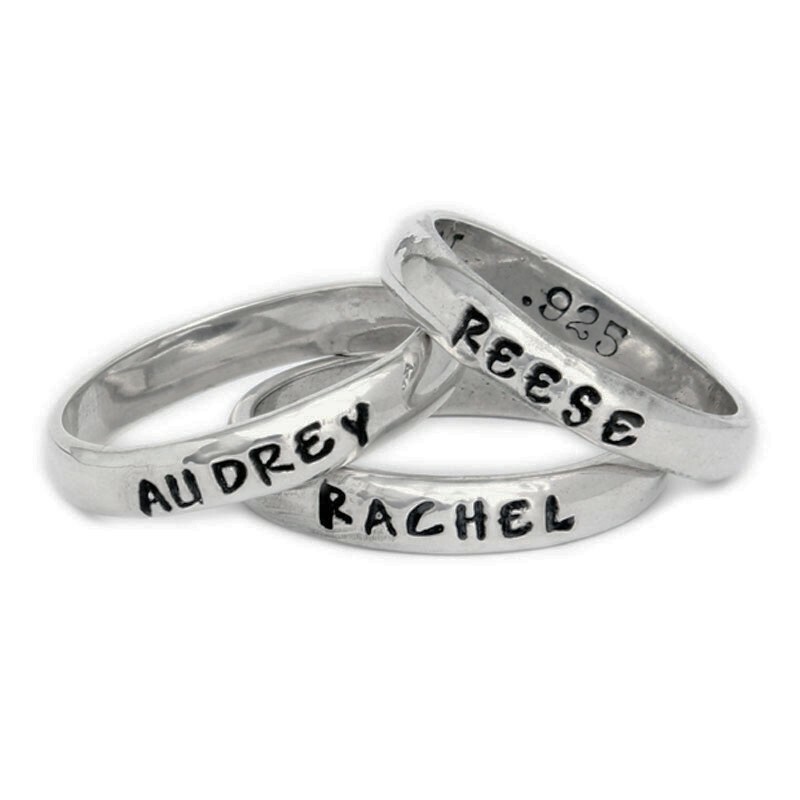 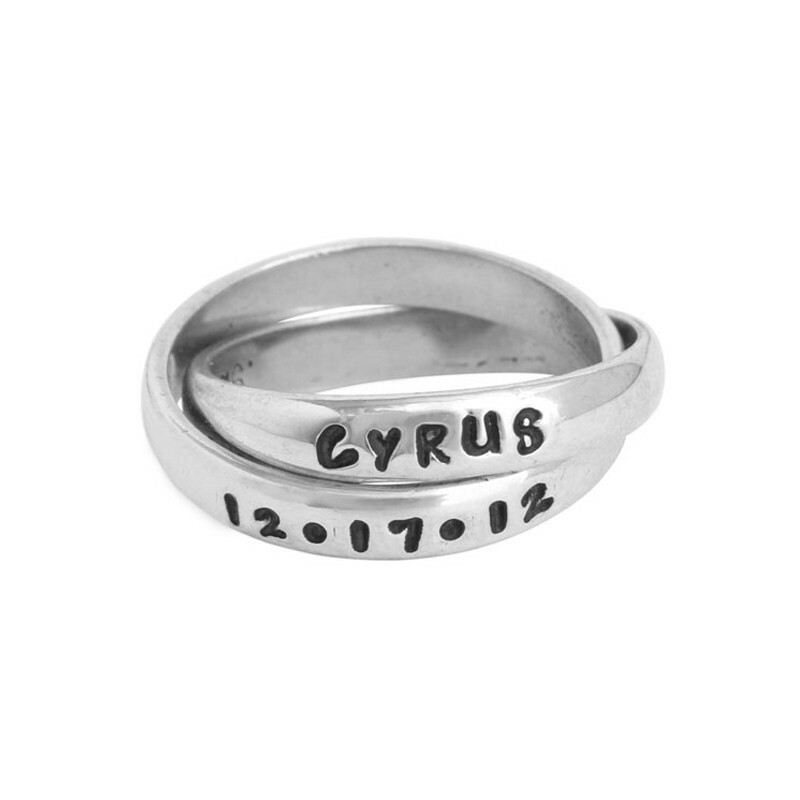 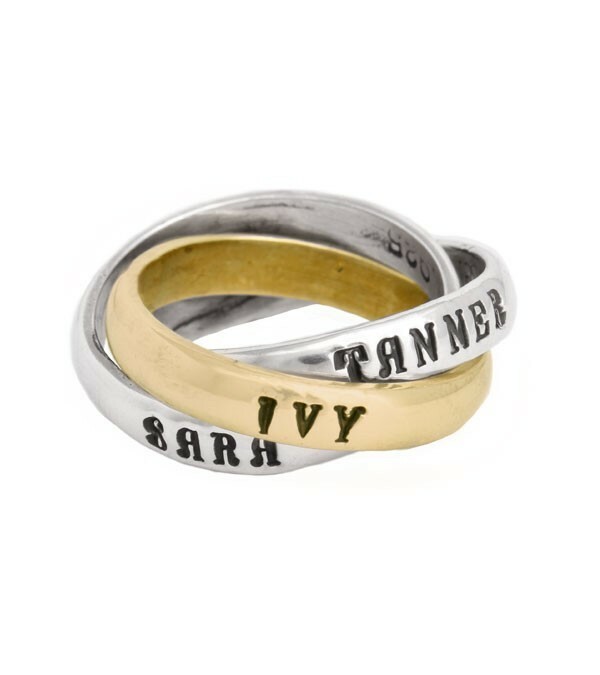 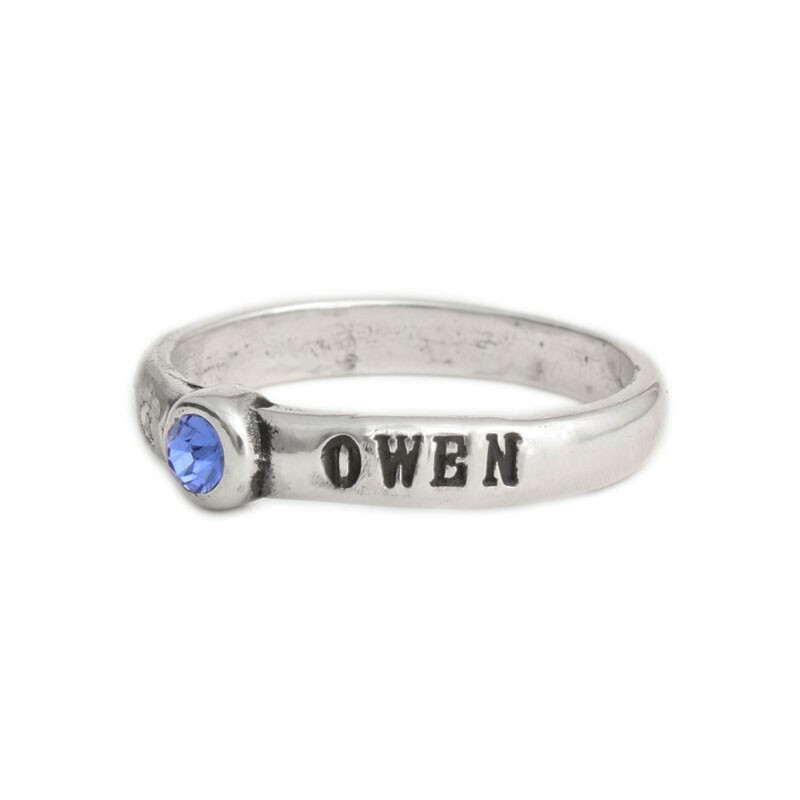 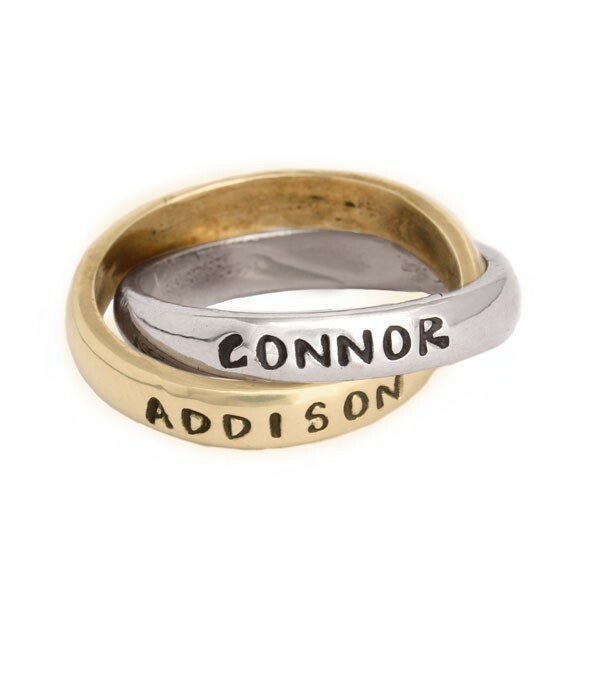 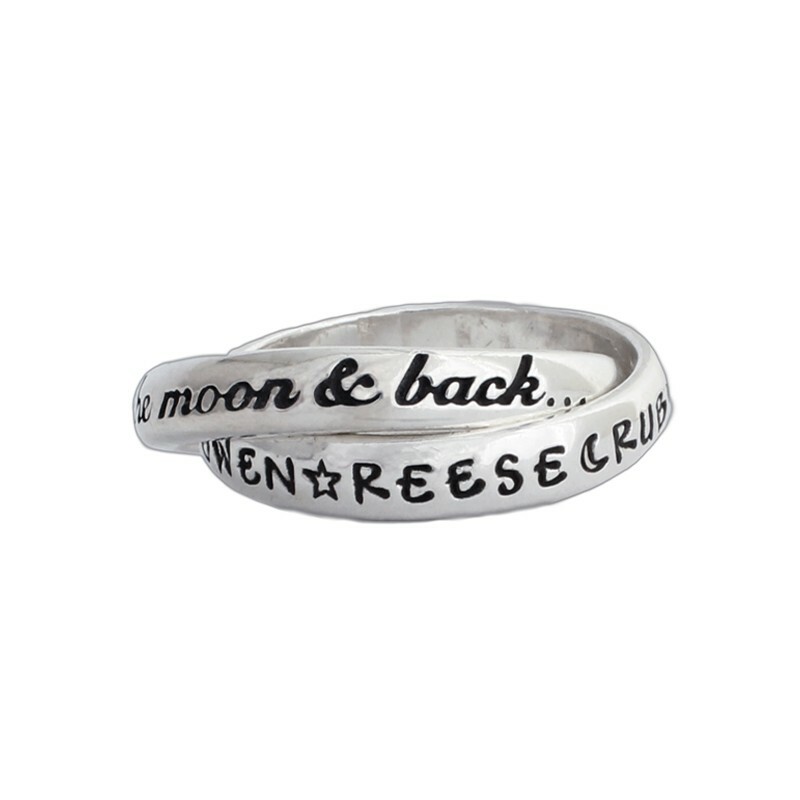 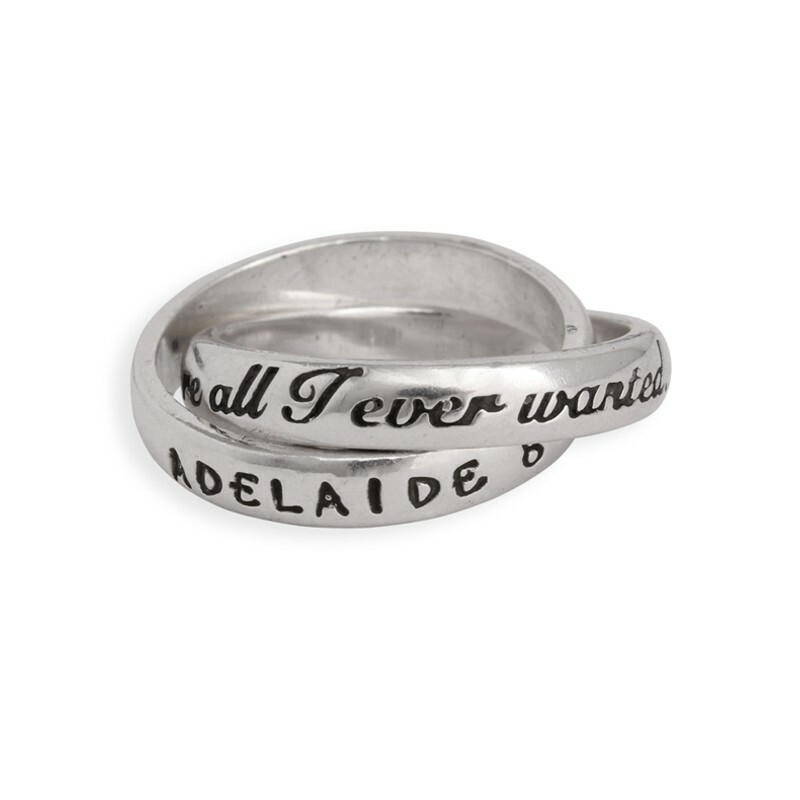 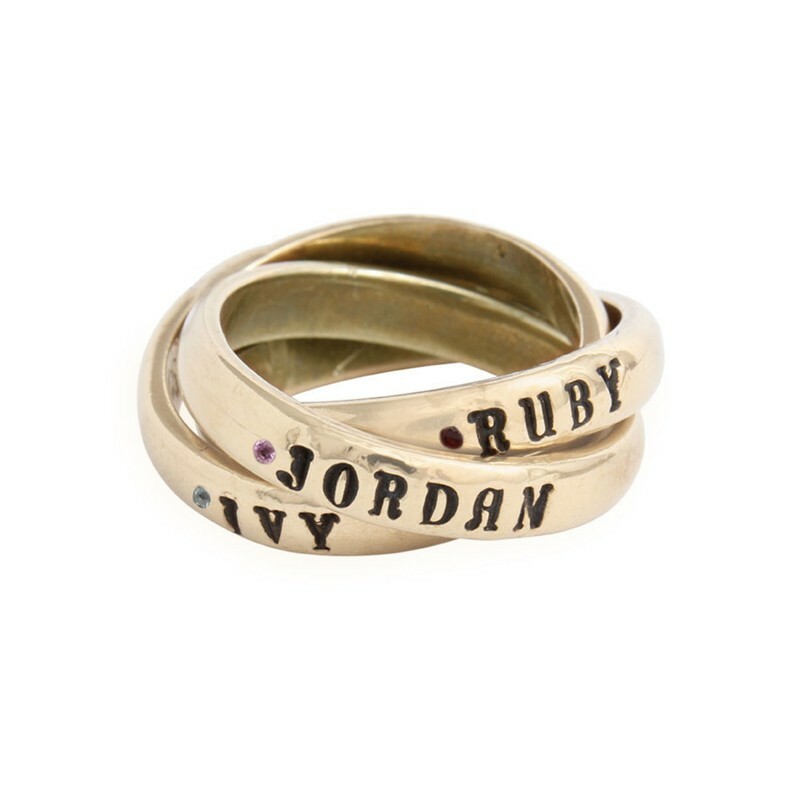 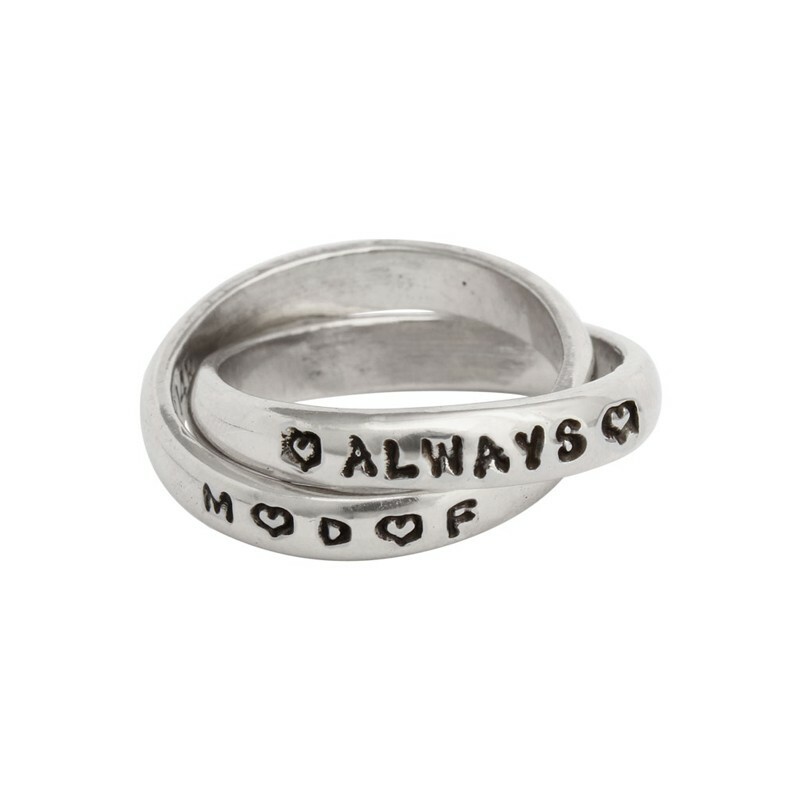 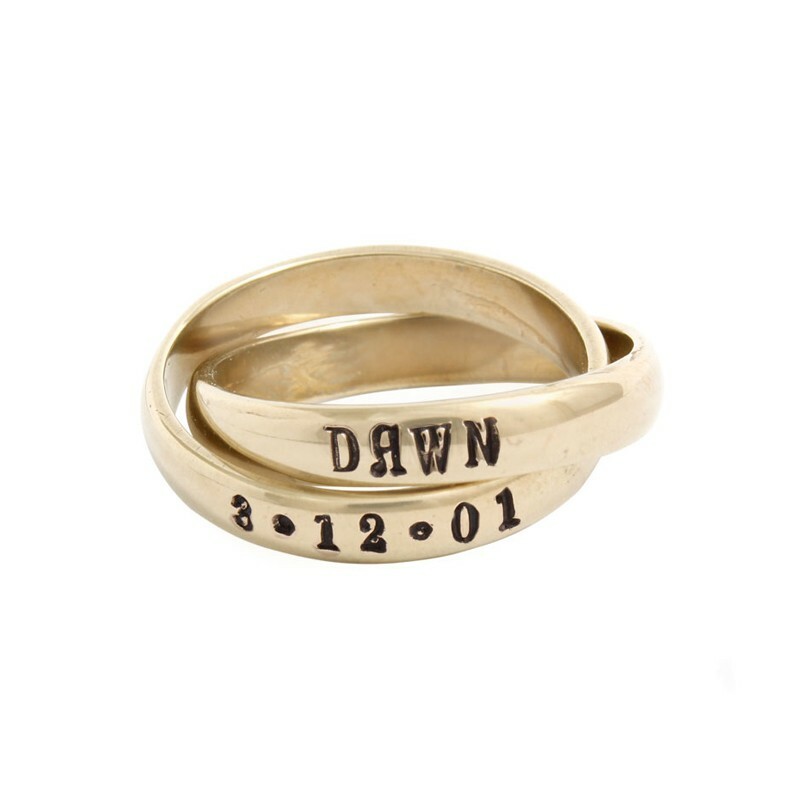 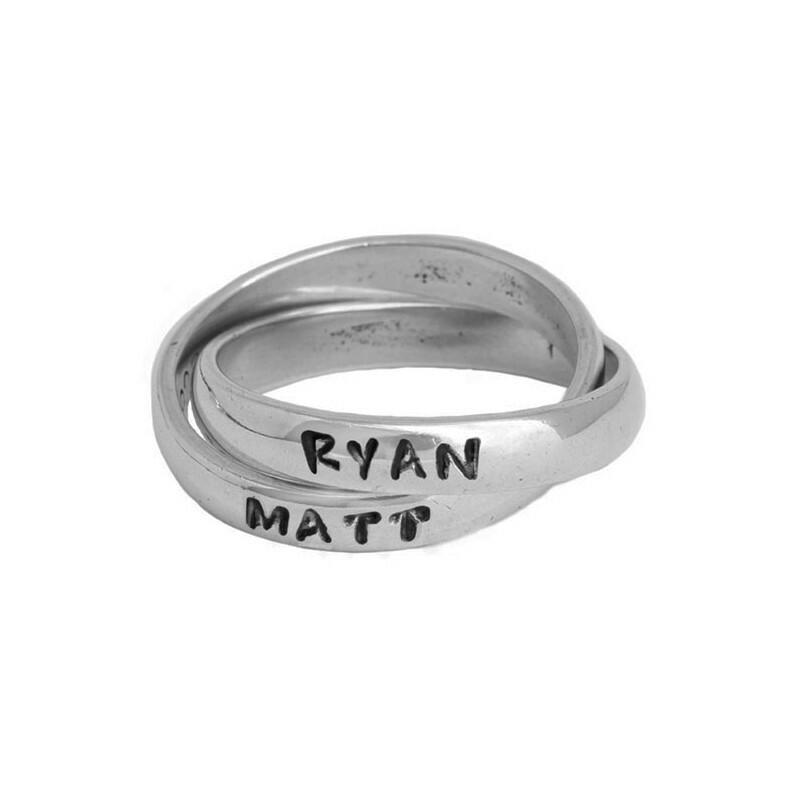 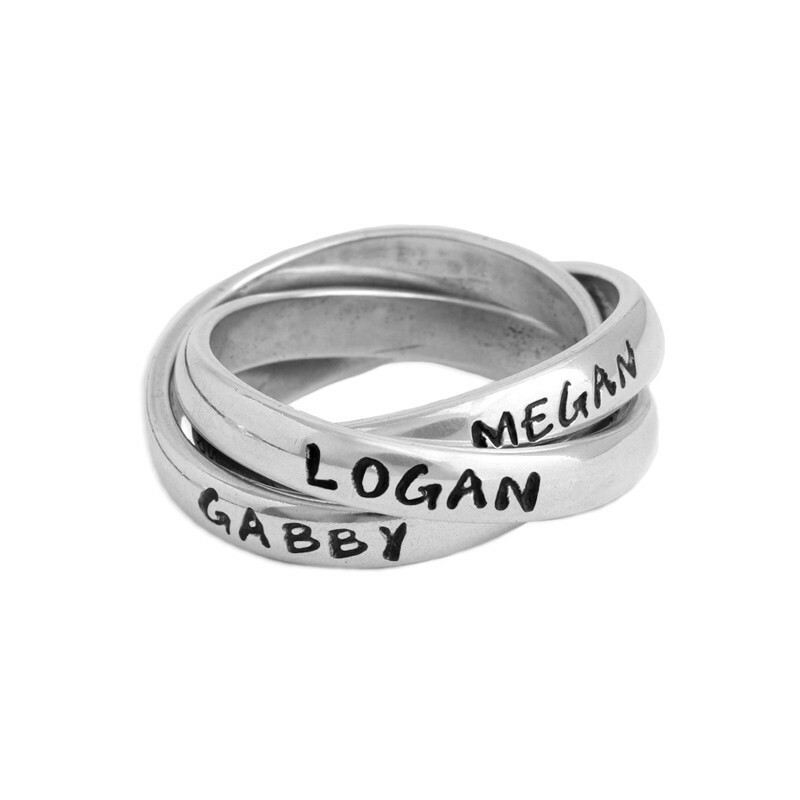 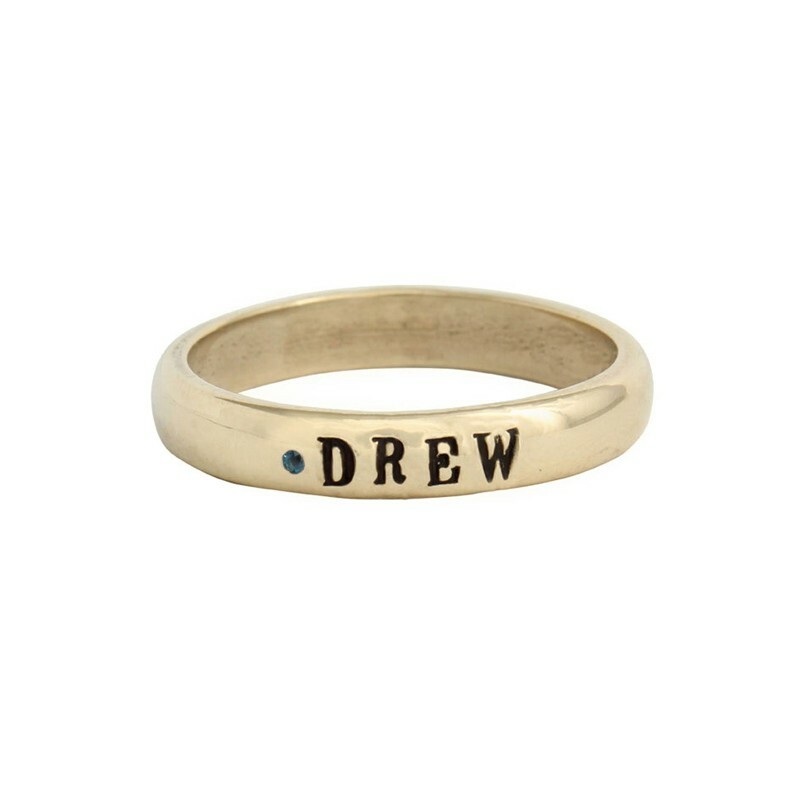 Custom stamped Mother's Name Rings are what we are known for. 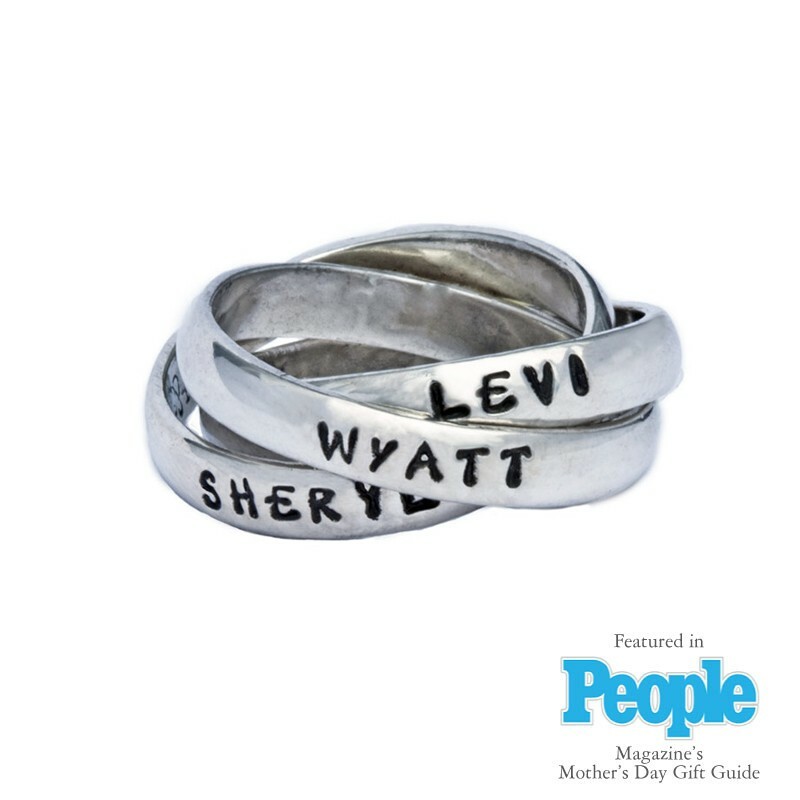 Each mother's ring is simple and sophisticated and filled with meaning. 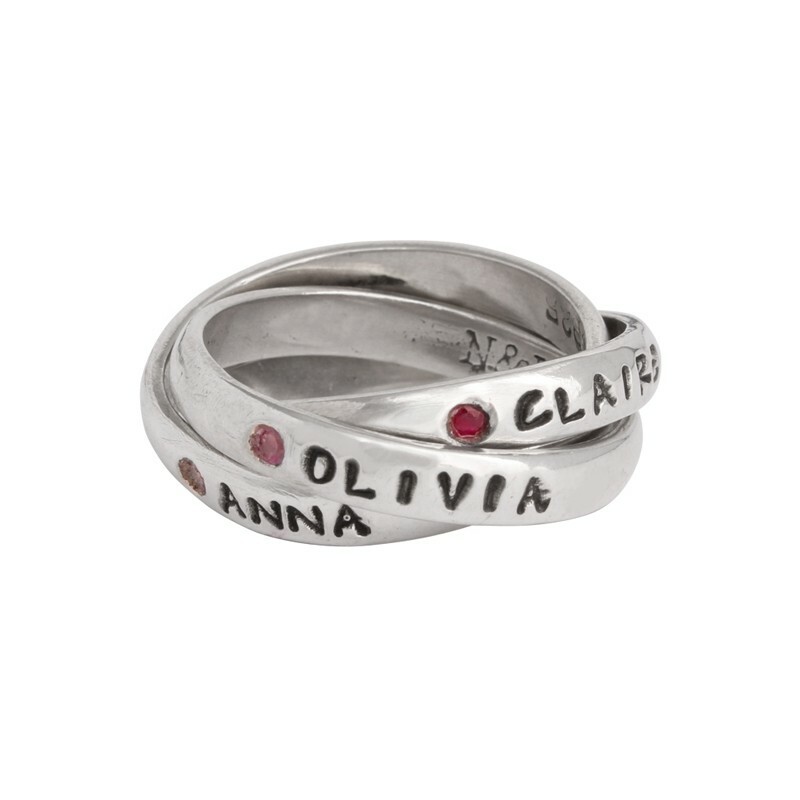 Choose between the popular single, double and triple mother's name rings or design your own custom mother's stackable birthstone name ring, or gold mother's ring ~ almost any type of ring to celebrate love and family. 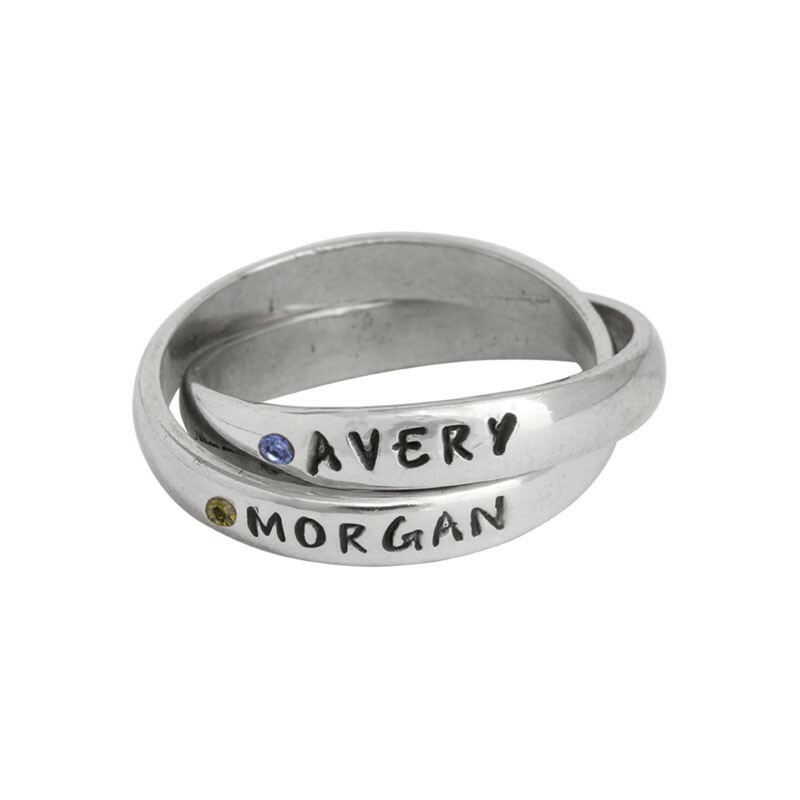 Create a heirloom as a special gift for mom and design a custom mother's ring today.